These prints are a part of the ‘Tour De Suisse’ illustrations and picture effects by designer Gareth Knott of LEKKA. 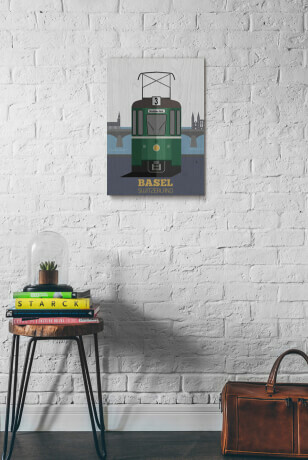 He has combined his graphic skills to come up with a fresh new take on icons of Switzerland. 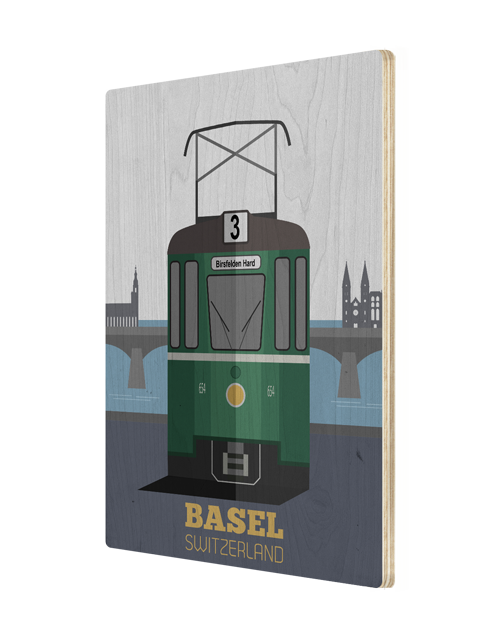 The illustrated images are printed directly on to wooden pappel holz boards, which give them an organic nostalgic look. All finishing of the product is done by hand and the products are all designed and made in Zurich, Switzerland.